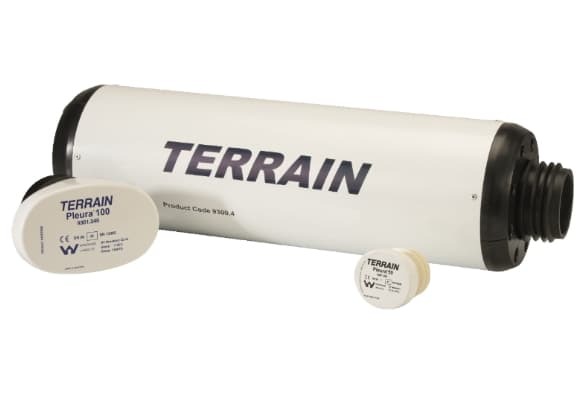 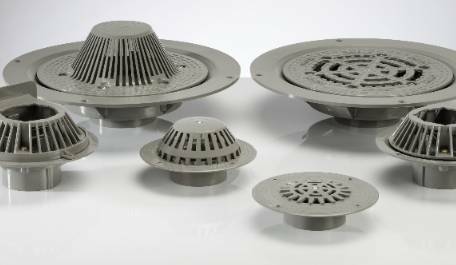 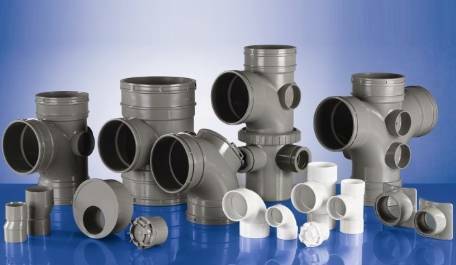 The Terrain brand has been synonymous with the development of plastic drainage systems for over 50 years. 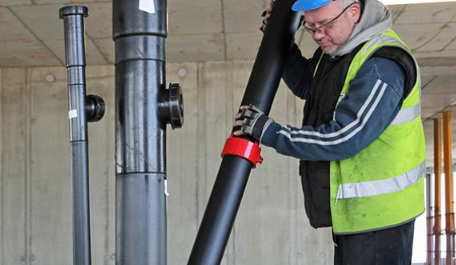 We've set the industry benchmark for quality, installation and flexibility and offer unrivalled product innovation and technical expertise. 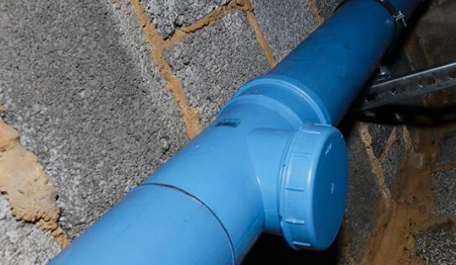 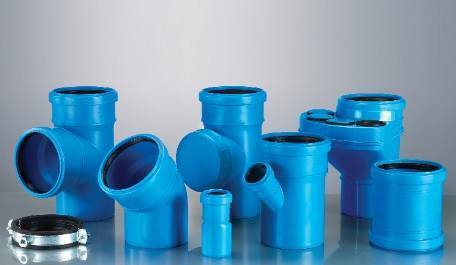 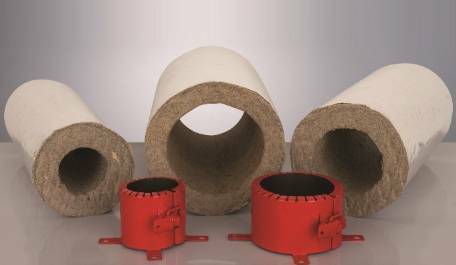 We are the drainage pipe experts, find a stockist or to learn more about our history click here. 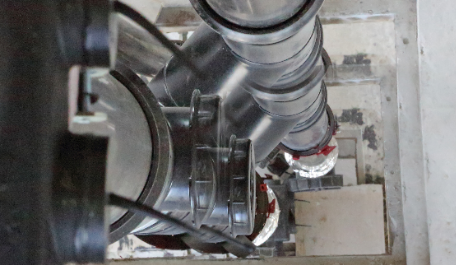 Take a look through our technical literature to find expansion and bracketing information and temperature and pressure ratings. 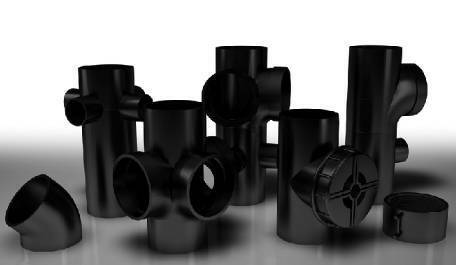 You can rest assured our drainage systems are proudly manufactured in the UK, fully engineered and accredited. 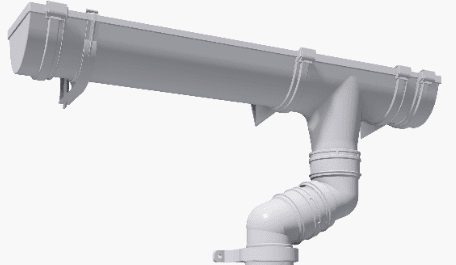 Our engineered above ground drainage pipe products have been designed specifically for the rigors of commercial buildings. 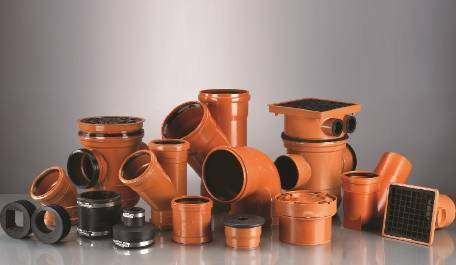 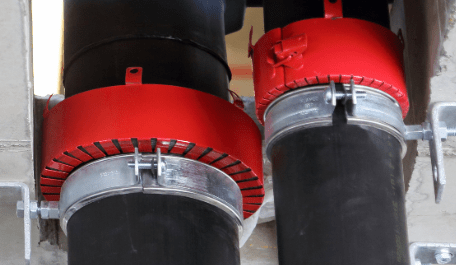 See below for our full range of drainage products and their applications and browse through our many solutions to help you and your business, such as our innovative Terrain Fabrication Service which provides bespoke, engineered drainage solutions as complete systems ready to install, saving you time and money. 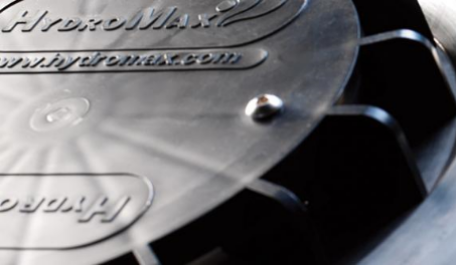 As they are built in our factory by experienced fabricators, you can benefit from the trusted Terrain peace of mind.